I am sure that this has been said before, but Mothica‘s music is the flame and we are the moths. Cliché, for sure, but completely accurate. 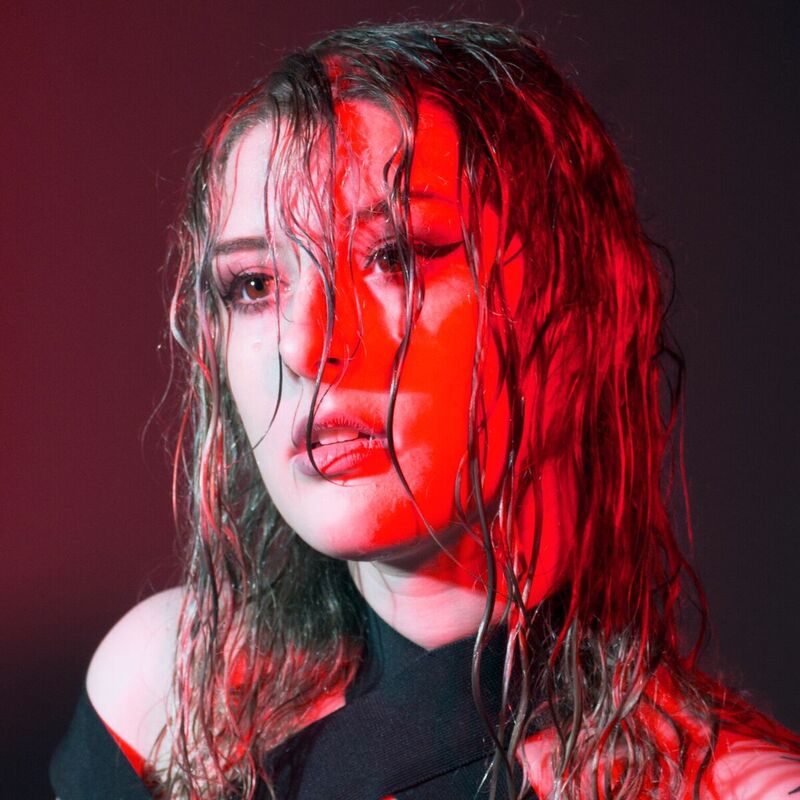 The NYC-based, via Oklahoma, singer/songwriter McKenzie Ellis, took her unique dark pop sound another giant leap forward with her latest EP, Ashes. Starting with the first single released from Ashes, “Water Me Down” is a brilliant, silky electro-pop track that is as catchy as it is enchanting. Like some of Mothica‘s work on her previous EP project, Heavy Heart, she delves deeply into past relationships that desired her to be less than what she is. As the title suggests, watering down a spark and a free spirit like Mothica doomed the relationship from the start. “Burnout”, the most recent cut off of the new EP, shows an ability to continually rework her style. Minimalistic by nature, the track reaches a point of frustration that rekindles creativity as she pushed through the exhaustion to stay on task. Vocally, you can hear the distress as she fights to keep control and it is brilliant. Overall, Ashes proves that the wellspring of creativity is still flowing. With her haunting, ethereal vocals and tender, raw lyrics, Mothica pushes herself to edge to make music that is real and impactful. I, personally, have had the 25-minute EP on repeat for the last couple hours and there is no loss of replay value. While Mothica is no longer a hidden gem (she has over 820,000 monthly listeners on Spotify), she is still a gem that deserves your attention. And if this is your first experience with the pop songstress, then get ready for an aural experience unlike any other. You deserve this EP. Preview the brand new EP, Ashes, by Mothica on Spotify below and do not forget to grab it on iTunes now.